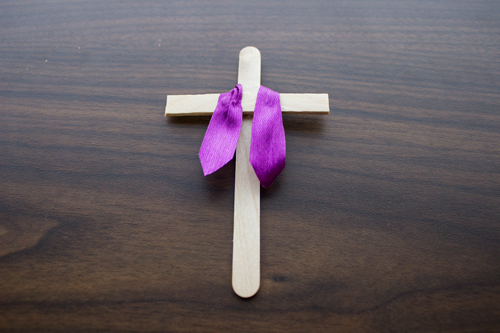 Reflect together on Jesus’ great humility, sovereignty, and sacrifice as you assemble this simple but lovely cross. 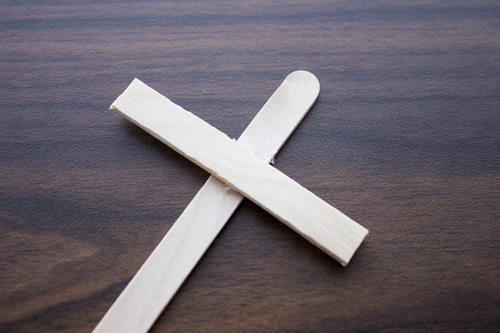 Step 1: Glue the small Popsicle stick about 1 ½ inches down from the top of the large Popsicle stick (as shown). 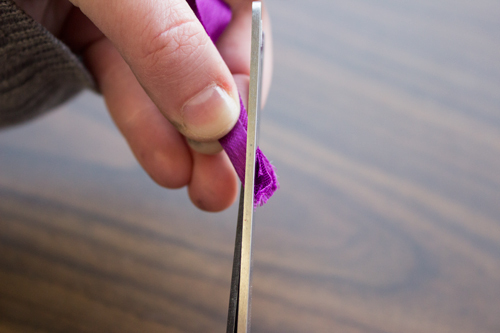 Step 2: Cut a piece of ribbon about three inches long. 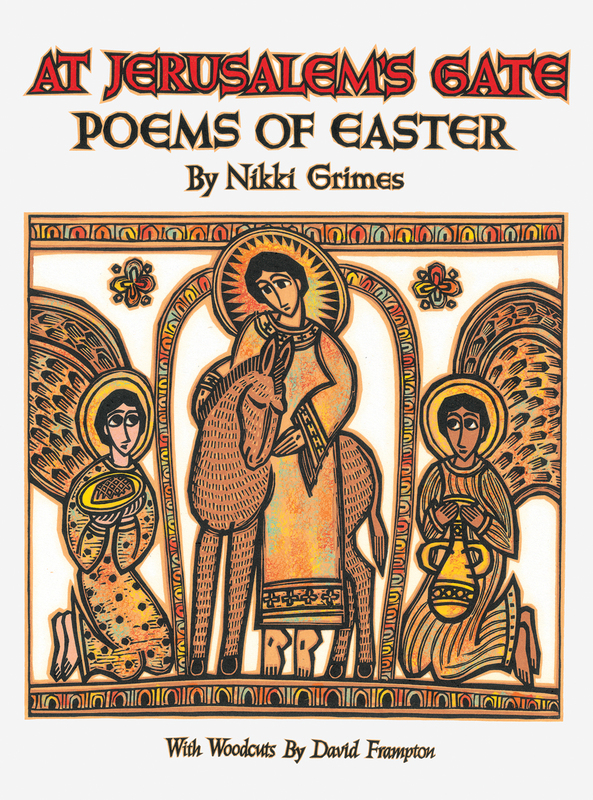 Create the points by folding the end of the ribbon in half and cutting at an angle towards the outside of the fold. 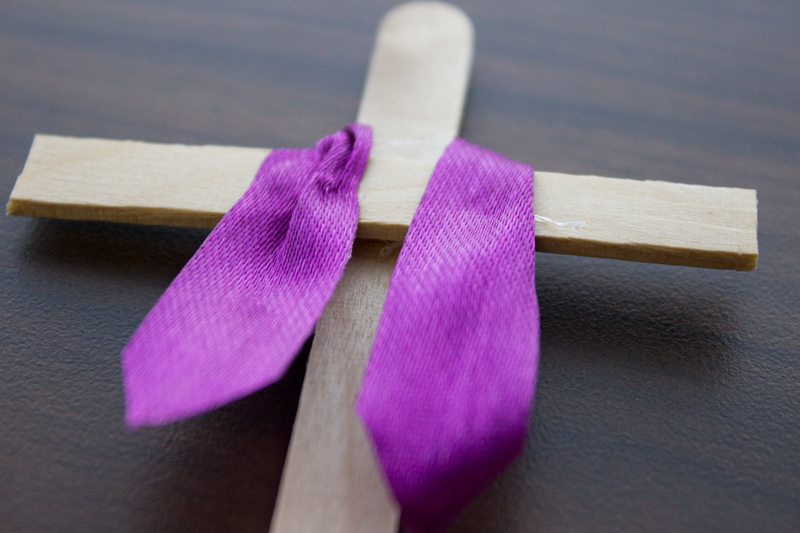 Step 3: Place a spot of hot glue just above the small Popsicle stick on the back of the cross, press the center of the ribbon into the glue, and wrap it around the cross as shown. 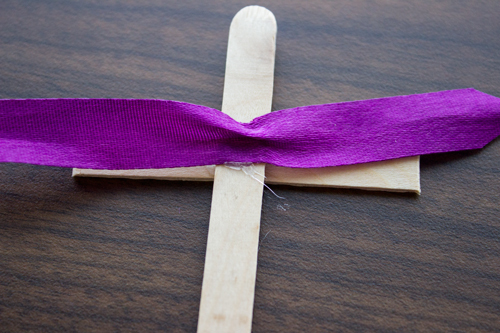 Step 4: If you wish, you may add a dot of glue to each side of the small Popsicle stick under the ribbon. 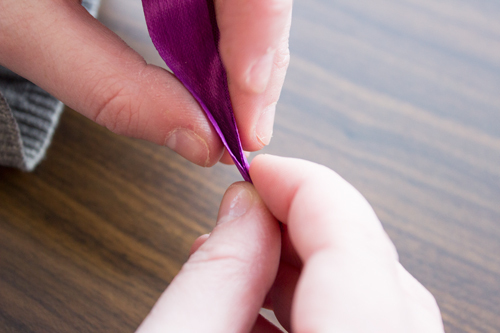 This will help the ribbon stay in place.